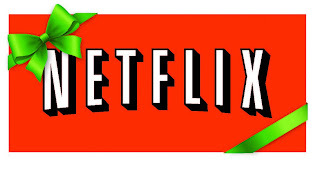 Beautiful Incentives: Get a #FREE Month of #Netflix! Get a #FREE Month of #Netflix! 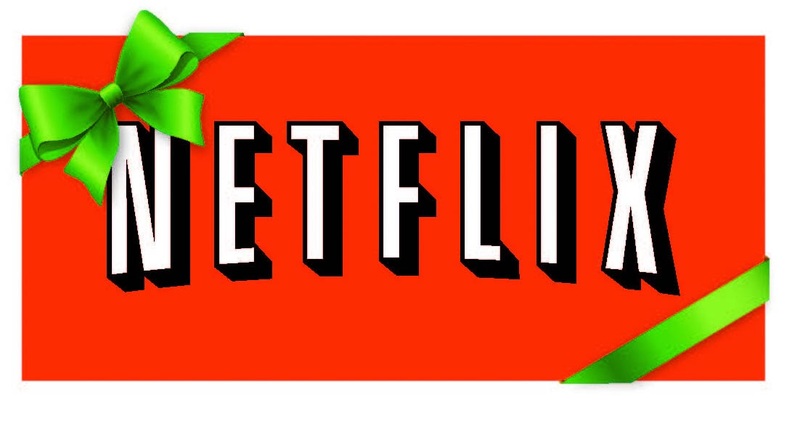 Get a FREE Month of Netflix for Christmas. Gift it to yourself or a friend. I won this service and LOVE it. It's only $7.99 a month there after!